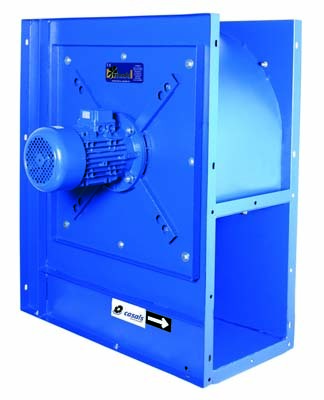 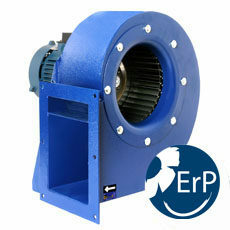 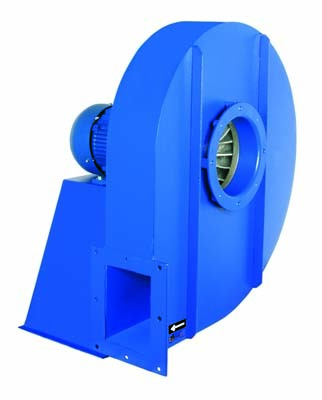 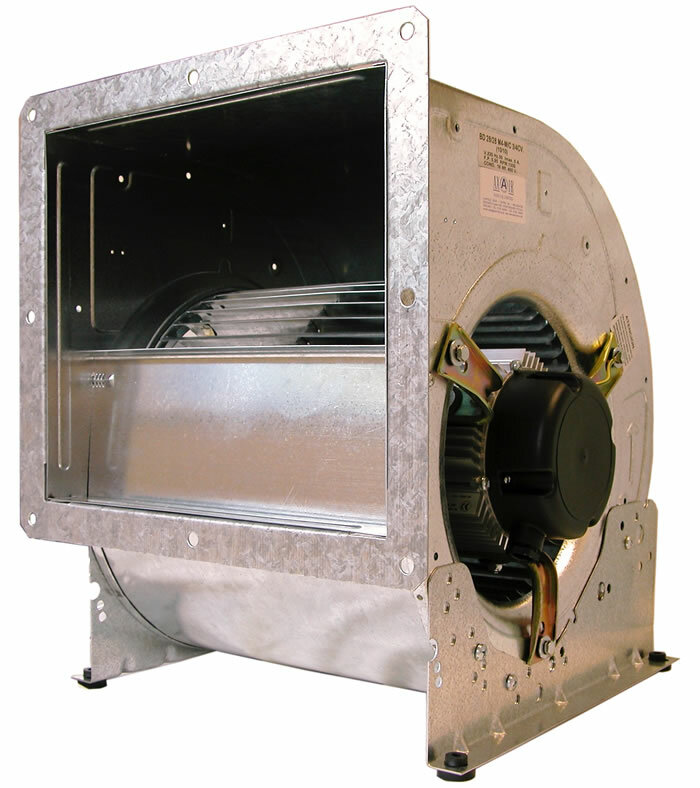 The Axair range of centrifugal fans include a wide selection of inline duct fans used within industry, horticulture and spray booths, plug fans including free running impellers and modular impeller units suitable for general ventilation, air handling units, powder control and clean room ventilation and downdraught workbenches. 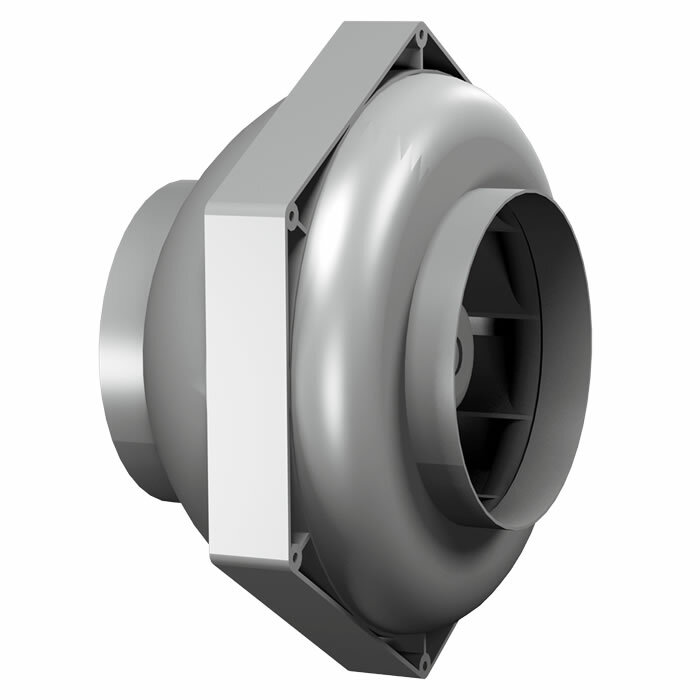 Our noise optimised units can reduce system fan noise by half when compared to existing impellers and improve system efficiency resulting in cost effective savings for the end user. 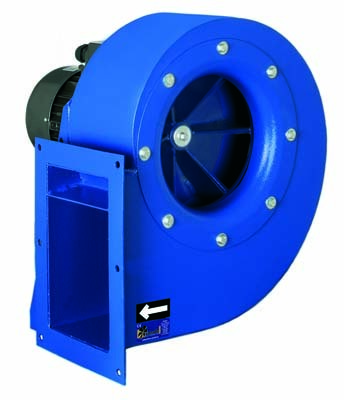 Our range of forward curved centrifugal fans have forward curved blades that curve in the direction of the fan wheels rotation providing low noise levels and relatively small air flows with a high static pressure. 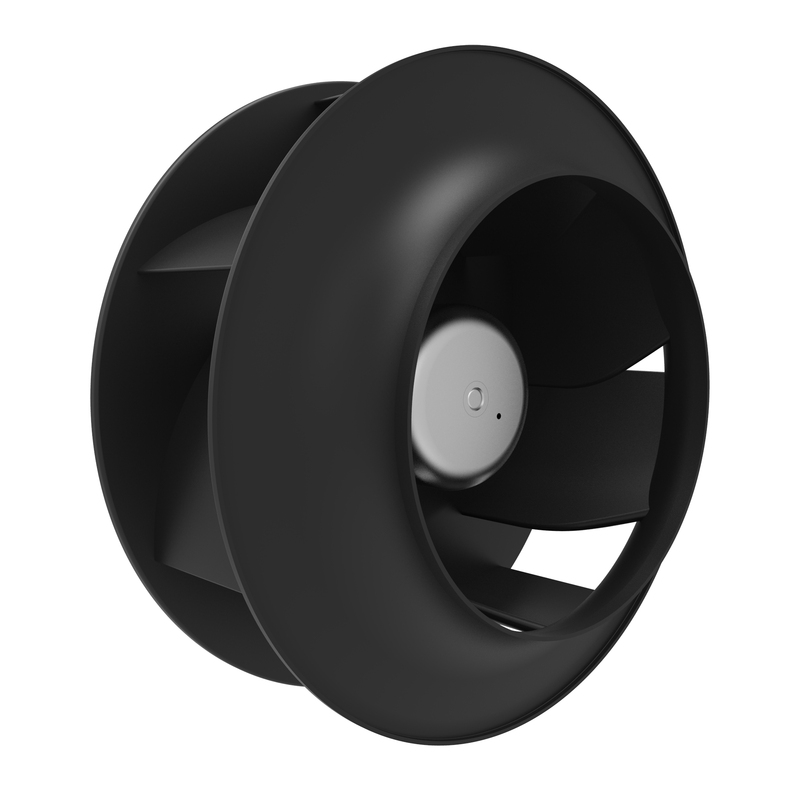 Backward curved blades curve against the direction of the fan wheels rotation. 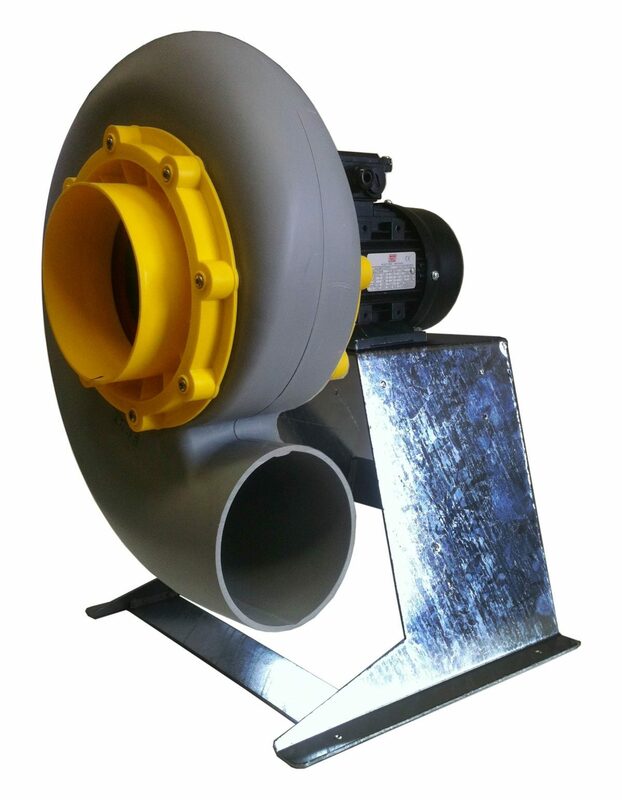 This provides good operating efficiency mainly used in high pressure, medium flow applications. 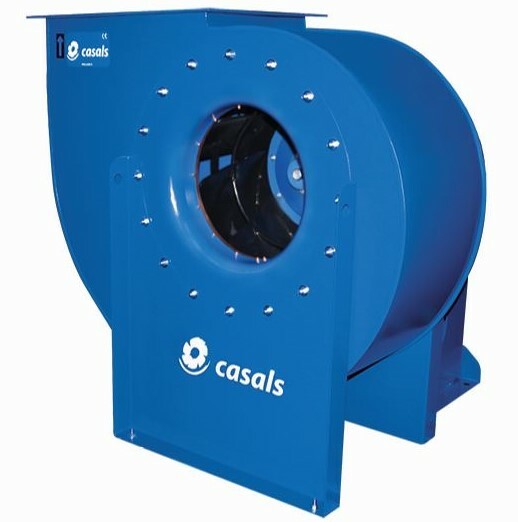 Backward-curved motorised impellers develop pressure within the envelope of the impeller and do not therefore rely on a scroll housing for this purpose.